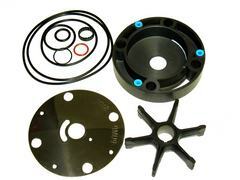 Replaces OEM 777130, Sierra 18-3086, 915272, Mallory 9-45281. 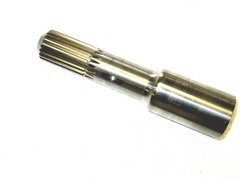 P/N 22411 High profile pump shaft (8 inches). Replaces OEM 983298, Sierra 18-3119. 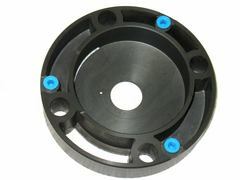 P/N 86100 Drive shaft seal. P/N 89595 Water pump key. 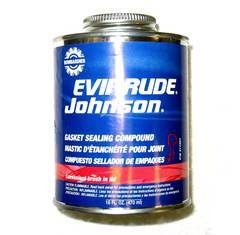 When installing water pump kit, use this compound on the o-rings and gaskets.